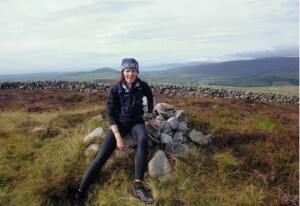 On 31st August Violet Linton successfully completed the Denis Rankin Round, also becoming the first lady to do so. You can read Violet’s report by clicking the Download link below. A partial GPS plot is also available here.